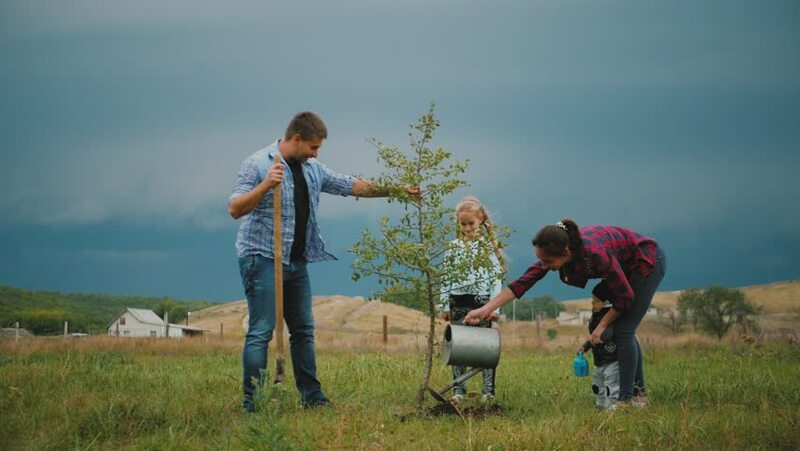 4k00:26Friendly family, children planting tree with parent in garden. hd00:12Friendly family, children planting tree with parent in garden. 4k00:28Family of four planting a new tree in his garden. The concept is to plant trees, a friendly family. 4k00:08Family playing soccer in park in afternoon. German white male and asian woman with young boy, girl playing soccer together in park. Weekend family fun concept. hd00:13A happy family in nature lets bubbles blow. Mom and children rest on a picnic. Little boy and girl. Laugh happy children. A child's smile.